If you need corrective braces, you can count on Love to Smile for orthodontia. We can create custom-fit braces that will help you to correct crooked, crowded, or awkwardly spaced teeth. It’s our goal to make your process as painful and swift as possible, so that you can enjoy a new smile without much fuss. We also strive to make our treatments affordable, so that you don’t have to spend an arm and a leg for a straight teeth and a strong smile. If you’re ready to get started, you can schedule an appointment for a consultation. 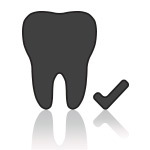 We’ll take a look at your teeth and let you know about the best plan of action to make your smile straight and strong. 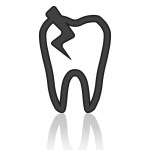 We’ll also provide you with an estimated time frame and cost for your treatment. If you’re curious about our treatments, you can learn more about the benefits of orthodontia, you can find answers to our most frequently asked questions, and you can read about why we’re the best orthodontist to visit here in Overland Park — all of which is listed below. If it’s difficult to floss your teeth, since your teeth overlap, or if it’s difficult to clean hard to reach places around your teeth with a toothbrush, then you can benefit from orthodontia. Crooked teeth are especially difficult to clean, and the odd gaps between your teeth may be difficult or impossible to reach with dental floss or a toothbrush. Once your teeth have been corrected, it’ll be easier to give your mouth a thorough cleaning, and you’ll be less likely to have plaque build up around your teeth. Naturally, since your teeth are easier to clean, you will be less likely to contract oral diseases, like gingivitis. Keeping your oral cavity clean will improve the likelihood that it remains healthy, which means that your teeth will remain strong, and your gums will thrive. If you suffer from a sore jaw then your teeth may be to blame. Poorly aligned teeth can cause you to chew differently than our jaw muscles should work. You may even carry your jaw in a way that is askew, which can strain your jaw. Correcting the orientation of your teeth will make it easy to chew properly, and you’ll be able to hold your jaw in a balanced, centered position. 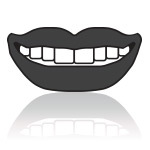 Crooked teeth can prove to be harmful if they are pointed out towards your lips, or if they dip in towards your tongue. If you happen to bite your tongue, you it could be easier to pierce it with a stray tooth. Or, if you happen to hit your lips, you may damage them with teeth that jut out. Fortunately, with straight, aligned teeth, you’ll be less likely to damage your tongue or lips — which may otherwise be an especially hazardous scenario for those who play sports. As we mentioned, a well-aligned smile simply looks better. If you’re self-conscious about your smile and a crooked tooth or two, then orthodontia can make your smile glorious. We’re naturally attracted to healthy, symmetrical smiles, and you’ll love showing off your straight, pearly whites. Alongside a better smile comes boosted confidence. The perfect teeth can be hugely helpful for kids and adults alike, giving them the confidence to socialize, laugh, and show off their pristine smiles. If you want a boost in confidence that will last a lifetime, then orthodontia is well worth the investment. Am I eligible for orthodontics? How long does a full treatment take? Treatment length can vary greatly from person to person, depending on the corrective measures necessary for an alignment. Some treatments may take as few as nine months, while other treatments may take more than a year. Most treatments last between 12 and 36 months. How much does an orthodontic treatment cost? Treatment costs also vary. Depending on the equipment used, the types of treatment used, and the number of appointments necessary to complete an orthodontic treatment, a full treatment could cost between $3,500 and $7,000, with most treatments averaging around $5,000 to $6,000. If you’d like to learn how expensive your treatment will be, you can schedule an appointment for a consultation and an estimate. 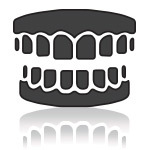 What can I expect during orthodontic checkups? 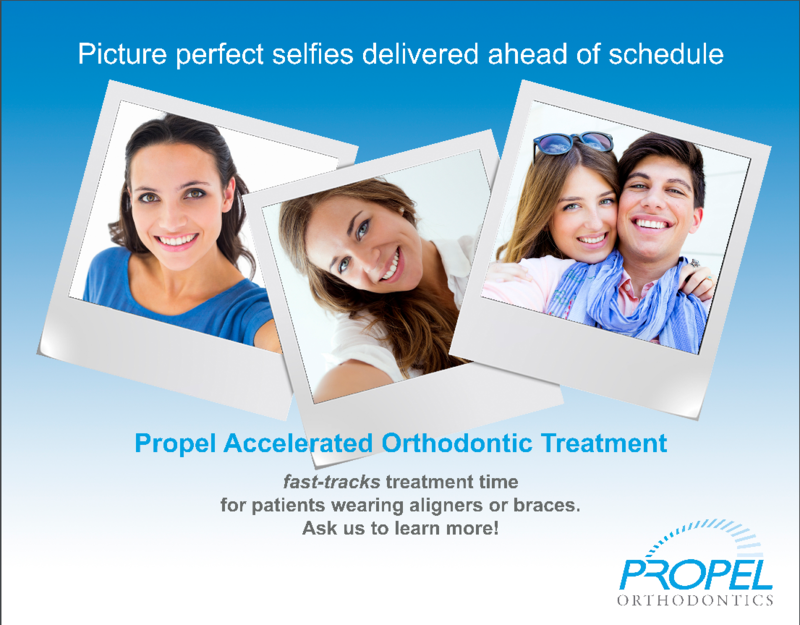 Once you have your braces you will have to stop by the office every once in a while to keep your treatment on track. We’ll schedule an appointment every month or so to take a look at your braces and the progress of your teeth. During a checkup, you can expect your orthodontist to adjust your braces (usually tightening them), and to replace rubber bands or to provide you with new rubber bands if your bands can be replaced outside of the office. Your orthodontist may also floss and clean your teeth. After each appointment, it’s likely that your teeth can be a bit sore, since the braces will be adjusted for each phase of your treatment. 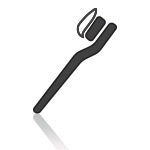 Headgear may be necessary if you for underbites, overbites, and for more severe misalignments. However, we tend to avoid using headgear, as there may be better options, and most headgear treatments involve impermanent headgear that can be removed throughout the day. Have braces changed in the last few decades? Yes! 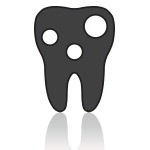 Having braces used to be a longer, less accurate, more painful process. However, leaps in technology and equipment have helped orthodontists to perform corrective treatments that are faster, more accurate, and less painful. In addition, braces are smaller, and closer to the teeth than they used to be — meaning modern braces you won’t tear up your lips as much. Plus, various “smart” wires have been invented in recent years to make alignments more targeted, so that individual teeth can be adjusted more quickly. On top of all of that, Invisalign® has become a popular option in lieu of traditional braces, and may be removed easily throughout the day, unlike traditional braces. If you’re looking for all of the benefits of traditional braces, and a solution that looks as if it weren’t even there, then Invisalign may be a viable option. Just stop in for a consultation to see if Invisalign will work for you. Here at Love to Smile, our name is our aim: We want you to love to smile. We have a friendly, professional staff of dentists, dental professionals, and orthodontists, and we provide care for children, adults, and seniors here at our Overland Park-based office. If you’re seeking affordable treatment from a conveniently located, local orthodontist, you can count on the dental experts at Love to Smile. If you’re ready to find out why folks trust us with all of their dental and orthodontic needs, simply reach out to us to schedule an appointment!